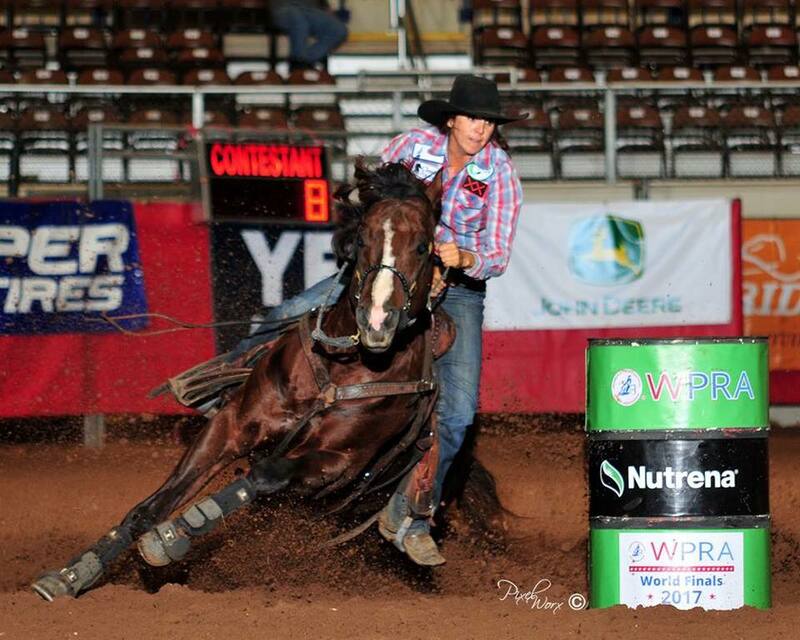 Feel The Sting and Ryann Pedone winning the Barrel Race at the Tulsa, OK PRCA Rodeo. 10. Jeanne Anderson, 15.12, $190.